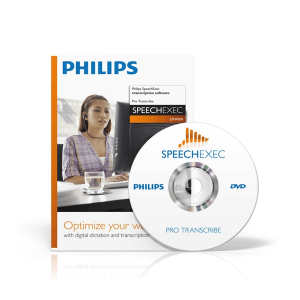 Turn your computer into a state-of-the-art transcription system using voice transcription software. 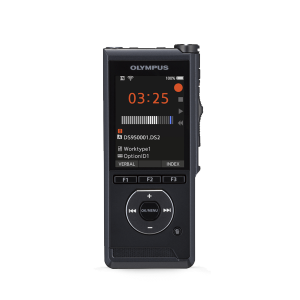 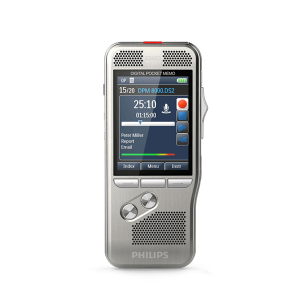 We have a few choices to choose from when it comes to software for transcription, we carry the Philips and Olympus transcription software. 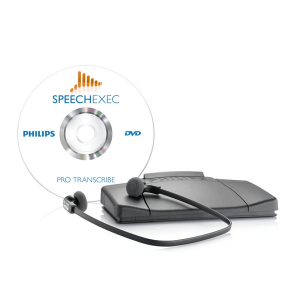 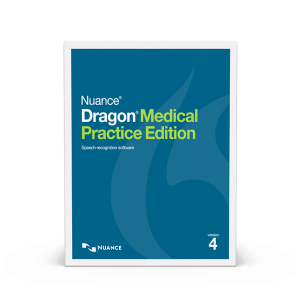 And while you’re browsing voice transcribing software, don’t forget to check out our selection of transcription equipment, including our complete transcription kits. 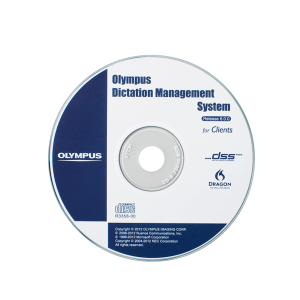 Browse digital transcription software below.